The goal of Pride understanding is to create communication tools to increase Gender Diversity Literacy. We believe in the art of storytelling to start a conversation. 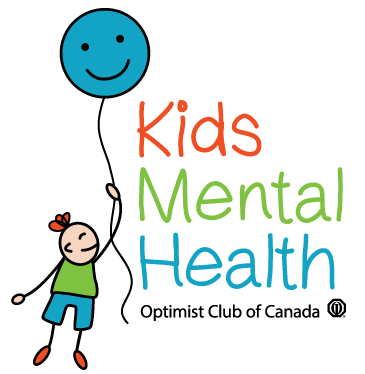 Working with community partners, the stories have been developed to increase awareness, understanding and decrease stigma; giving families, schools and caregivers the tools to create a safe environment to ask questions and start a discussion. Videos for Pride understanding are produced by Amherst Shore productions. Amherst Shore Productions focuses on creating videos that tell a story. Educational and entertaining, the goal of our stories is to increase empathy and understanding. Pride understanding videos were produced by students and graduates of the Fanshawe College Contemporary Media Program. 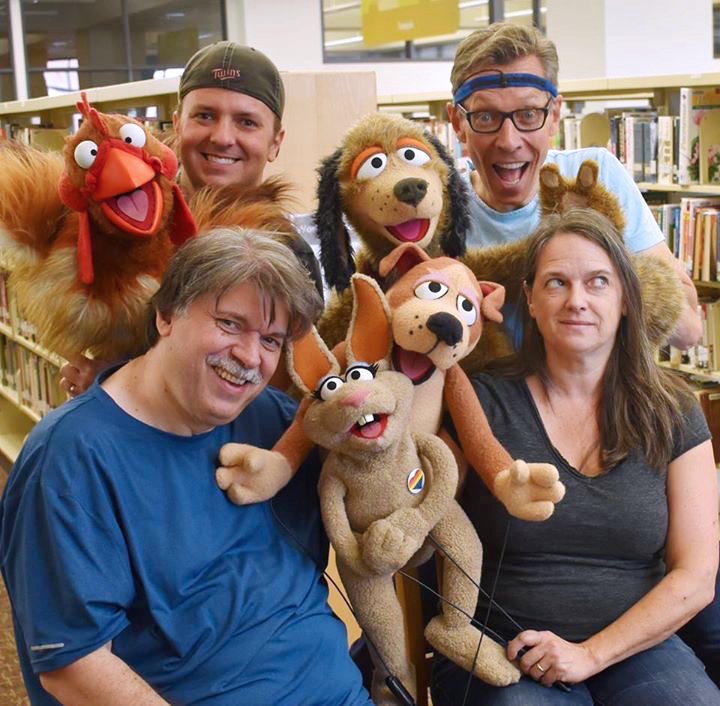 All puppets are created and built by Angus Productions. Another important part of Amherst Shore Productions is the students and graduates of the Fanshawe College Contemporary Media Program. 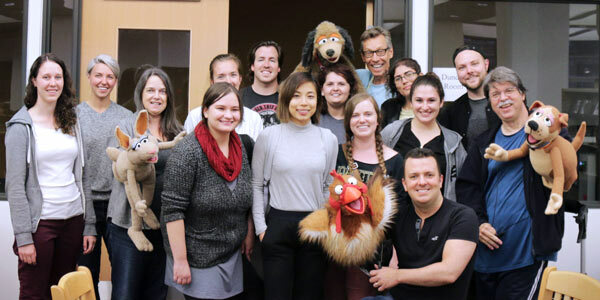 Each production, ASP hires new graduates from the program to work closely with the puppeteers to produce the videos. Five positions are then created for current Fanshawe students.